‘Tis the season for showing off your beautiful skin while feeling weightless. For me, there’s nothing worse than feeling weighed down by my makeup. When it’s hot and humid, you still need to take care of your skin which is why I bring you SIBU Beauty and their Sea Buckthorn Hydrating Serum & Sea Buckthorn Body Cream. First of all, what the heck is Sea Buckthorn? Does it come from a magical land under the sea? Not quite! It’s an adorable little shrub that grows on sandy coasts and boasts a host of lovely skin benefits! 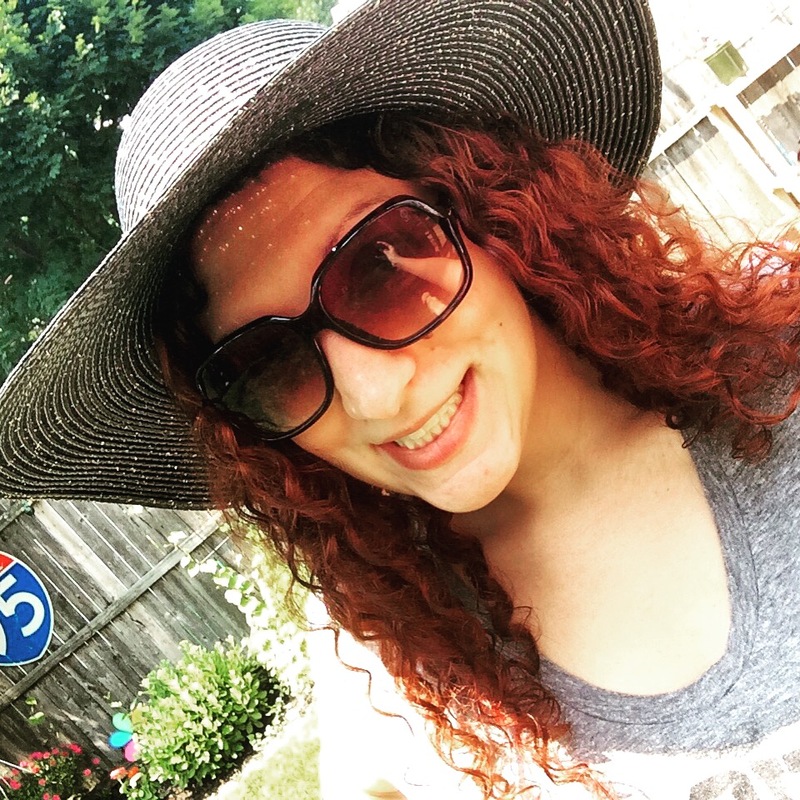 My skin is oily as can be year-round, but the dog days of summer really make it turn into a shiny slick sometimes. Not to mention, sweat-proofing on already oily skin can be a true nightmare. Fear not ladies and gentlemen! Sea Buckthorn Hydrating Serum is light, non-greasy, and absorbs fast for serious hydration! Beach days are a snap with this serum as I wear this as my “primer” and apply some light lipgloss. That’s it! The serum itself is smooth and velvety. One pump for the face and one pump for the neck allows perfect coverage. My skin literally drank this up and looked more even after two weeks of use. I loved how smooth my skin looked! And I loved how matte my skin stayed throughout the day without feeling heavy or greasy. I’m not big into anti-aging regimes yet, but the Sea Buckthorn Hydrating Serum does double duty as a great age fighter by repairing damage of the cells and is infused with orange and lemon essential oils! 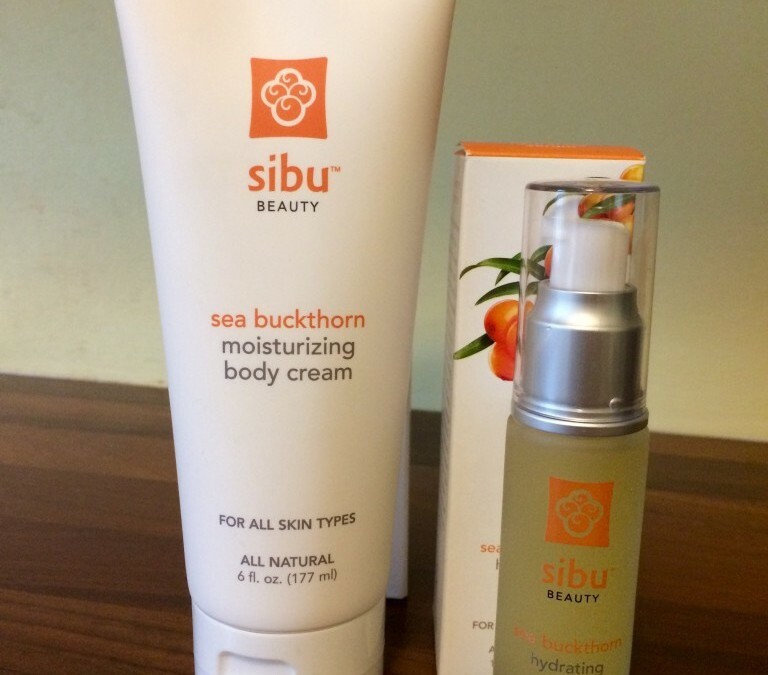 The Sea Buckthorn Body Cream by SIBU is another non-greasy, light-weight formula packed with meadowfoam, shea, and aloe. The quadra-fecta (yes, I made that word up) of silkiness if you will. The Sea Buckthorn Body Cream moisturizes and absorbs quickly, but the aloe also makes for a great after-sun balm. I used this cream as my daily moisturizer, but I also slathered it on at night after picnics, school trips, and beach days as a protectant against peeling and drying. And, of course, it passed the freshly shaven leg test! SIBU also makes sure that their products are cruelty-free and vegan and are non-GMO and fair-trade! I love that SIBU is not only creating products that are kind to people and animals, but also the earth! Author’s note: The product(s) featured in this post were provided by a representative of the company named in this post for editorial consideration. All opinions are honest and my own. I was not provided any compensation for this review other than the aforementioned products. I have been using the Sibu line for years and it has dramatically changed my skin. It’s amazing stuff! So glad that you’re seeing results with it too.